Thalia’s mission is to celebrate and promote the vibrancy and diversity of Spanish and Latin American culture and heritage with unique productions of theatre, music and dance. Thalia’s arts trajectory has always accompanied the growth of Hispanics in New York, and particularly inQueens. Thalia Spanish Theatre was established in Sunnyside, Queens in 1977 by actress and director Silvia Brito in order to serve the cultural needs of the boroughs diverse and rapidly growing Hispanic community, which now numbers nearly one million from every Spanish-speaking nation in the world. In 1994, many of the city, state and Federal grants that nourished the theater’s growth began to shrink as a result of relentless government budget cuts. It became clear that adjustments to the diversity of its programming had to be made in order to allow not only for Thalia’s continued growth, but also for its continuing viability. 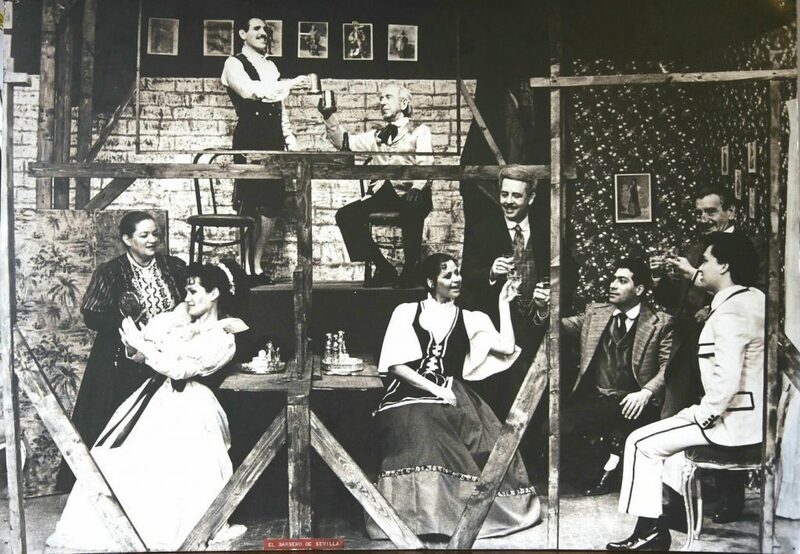 Instead of presenting plays, musicals, comedies and folklore shows from the one country whose history the Hispanic community of Queens all shared, namely that of Spain, Thalia had to expand it repertoire and begin to reach all the Latin American groups with separately tailored and targeted programs. 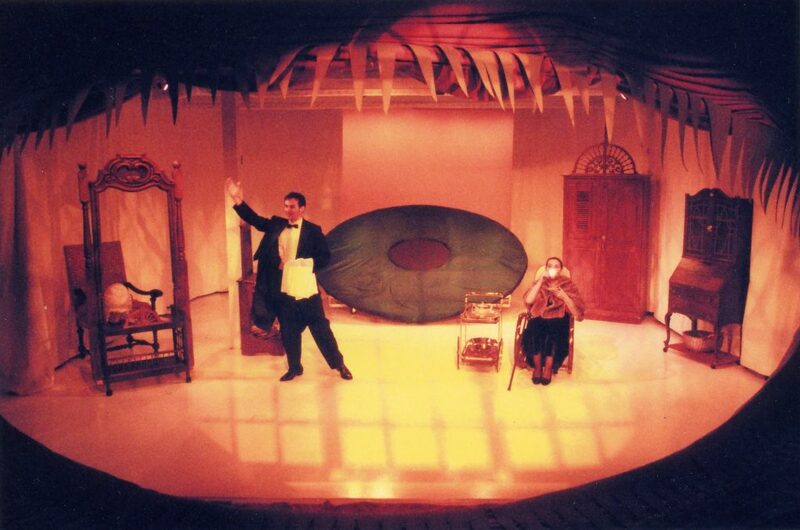 In 2000, the theatre made the transition from founder Silvia Brito to her successor Angel Gil Orrios, a Spanish director, writer and designer whose career history includes working with the National Theater in Spain, Lincoln Center, the Cultural Theater of Spain, Avery Fisher Hall, Alice Tully Hall, Madison Square Garden and other well-known venues. He has directed, produced and designed hundreds of productions of theater, dance, music, opera and other performing art forms. 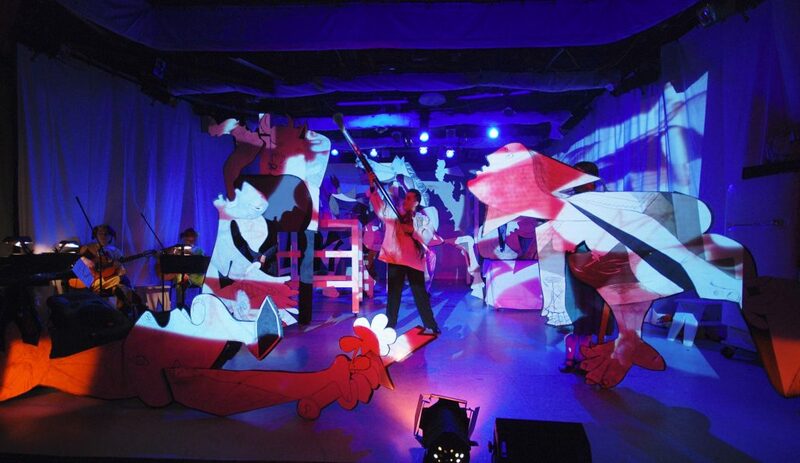 He is known for his concept of the “total theatre experience” – a combination of text, music, dance and visual arts to truly bring the stage alive. In his first year as Artistic Director, he drew on this rich and accomplished history to premiere musicals and operettas with bilingual casts, alternating performances in Spanish and English. Thalia has also commissioned the highest quality English-language translations to attract students and educators as well as audiences of diverse backgrounds. Thalia’s bilingual productions now reach non-Hispanic audiences as well. Today, Thalia Spanish Theatre is committed to creating programming that creates opportunities for Hispanic artists, is relevant to its constituency and brings diverse audiences together. 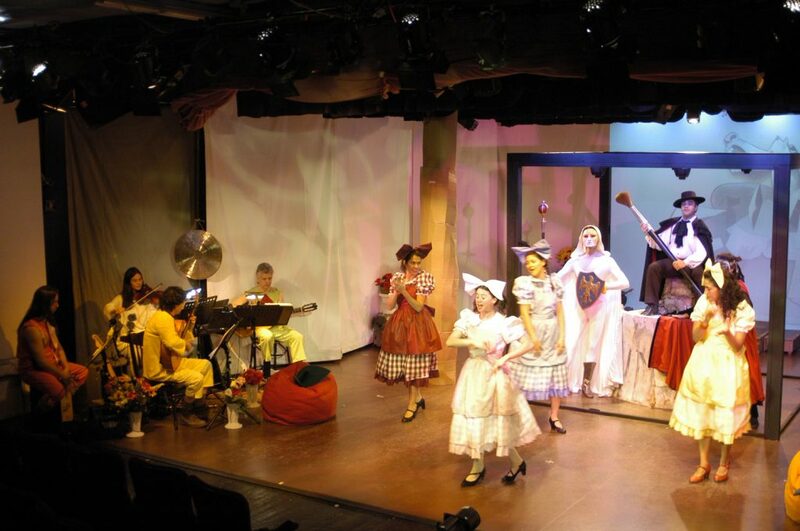 Thalia’s seasons feature a variety of original productions: Bilingual American and World Premieres of plays by emerging and established Spanish, Latin American and Hispanic-American authors, performed on alternate days in English and in Spanish; original Hispanic dance musicals; and Folklore Shows of music and dance of Latin America and Spain. Every June the theatre presents the THALIA FREE OUTDOORS FESTIVAL, free concerts in Sunnyside’s local park. 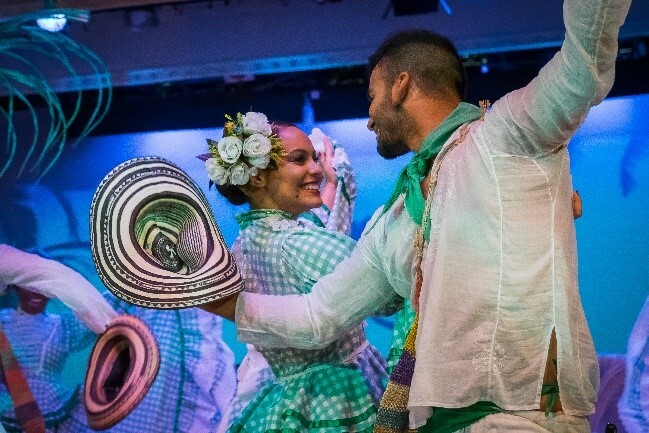 Thalia Spanish Theatre also offers low-cost bilingual Theatre/Movement/Dance Workshops for children, acting/producing workshops for adults, and bilingual Hispanic Dance workshops for youth, beginners and seniors. Each year, Thalia presents approximately 90 performances to an audience of over 6,000 at the theatre and another 1,000 in touring productions. Since its inception, Thalia has produced or presented hundreds of plays, musicals, zarzuelas and Folklore Shows, and has won almost as many Awards for Artistic Excellence, among them the Mayor’s Award for Arts and Culture, the New York State Governor’s Arts Award, Encore Awards from the Arts and Business Council, and multiple ACE Awards (Association of Critics of Entertainment), the Hispanic equivalent to the Tonys.